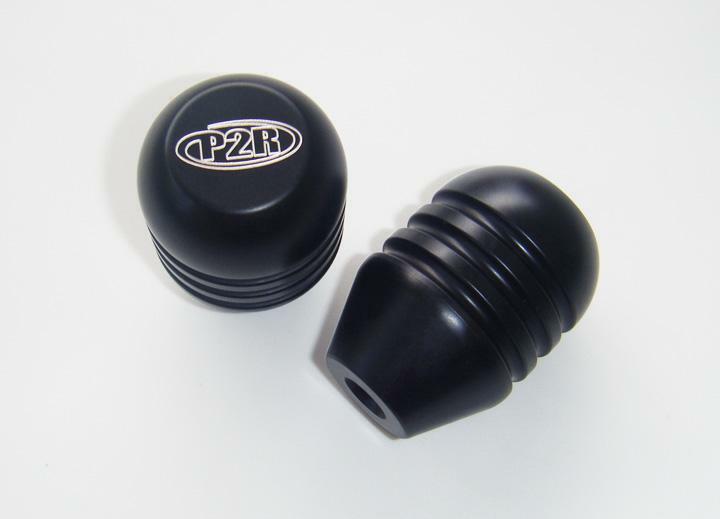 P012 - P2R Shift Knob - Pann Auto Performance - San Diego largest aftermarket automotive performance parts - What do you drive? P2R shift knobs are lightweight; however, top heavy to give a nice shifting feel. They are anodized flat black for a stealthy race car look. M10 × 1.5 thread pitch. Fits most Honda/Acura.